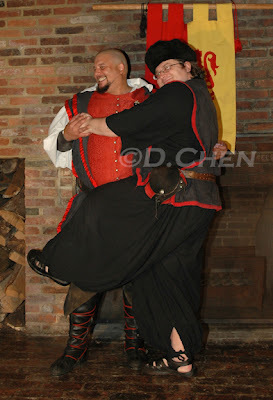 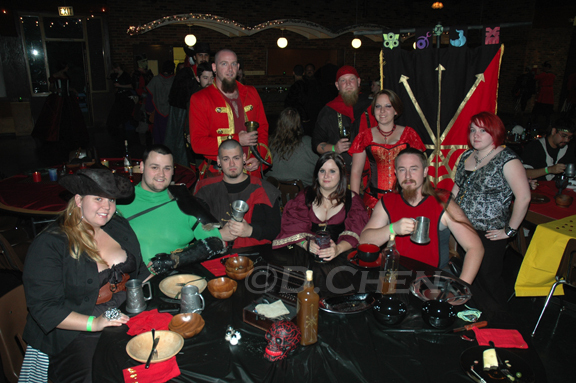 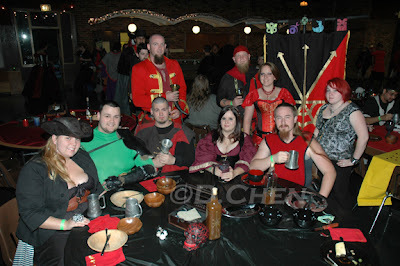 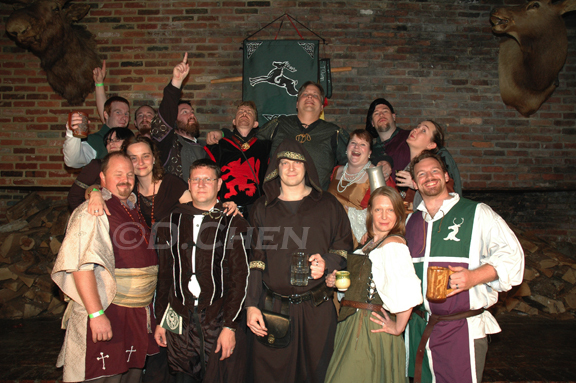 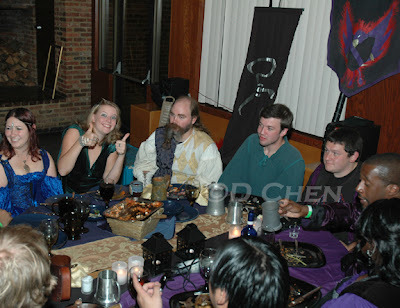 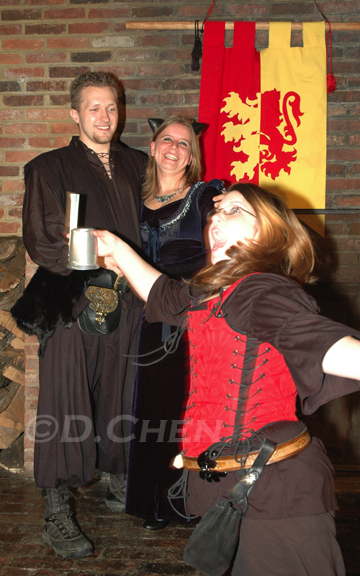 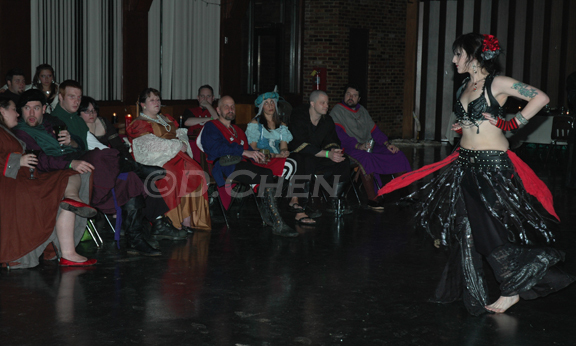 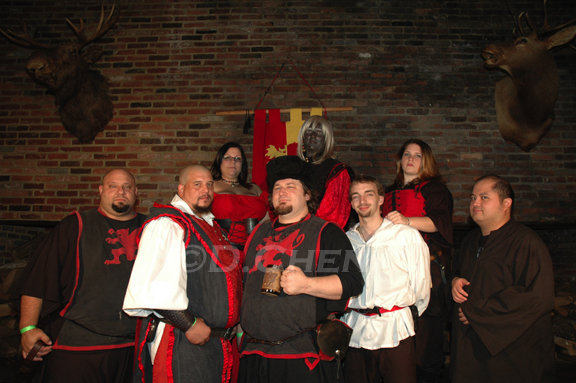 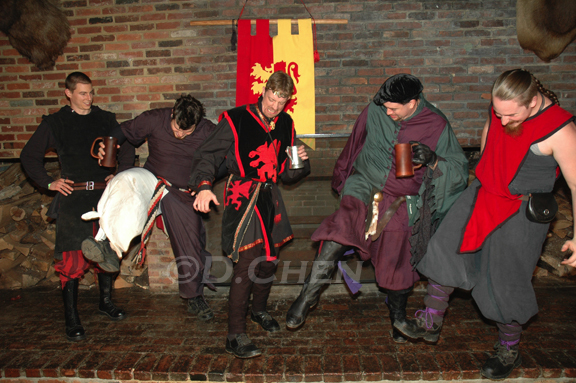 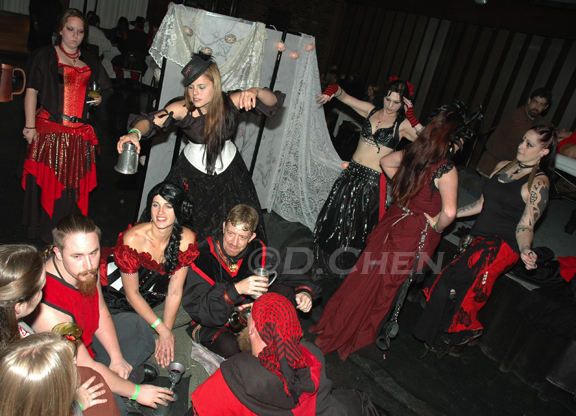 The live-action role playing group, Darkon, gathered for a feast this past weekend in Cockeysville, MD - boasting a colorful cast of characters, delightfully zany antics and intriguing community relationships, the vibe was quite similar to that found at the annual US Air Guitar events. Details on how to obtain final images are forthcoming, so keep checking back for future updates! p.s. 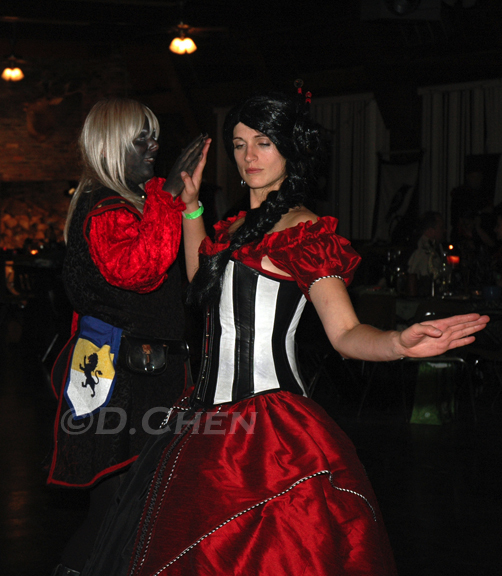 I have close to 200 pictures to spruce up before submitting to Zenfolio and I promise that the wait will be worth it. Don't be shy to leave comments and/or feedback - thanks! 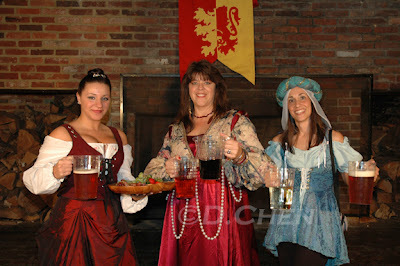 Excellent pictures! I didn't go, but the pictures make me want to go next year.